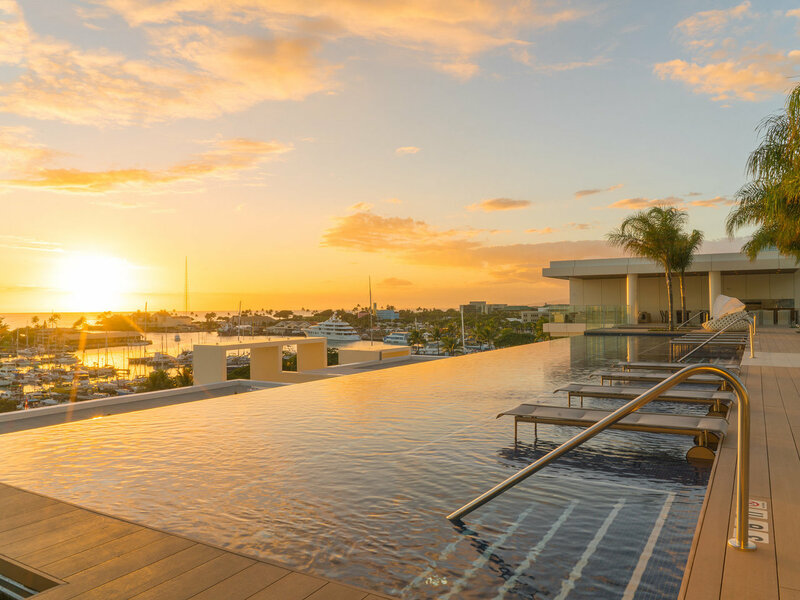 As we approach the end of 2016, we're taking a moment to look back on what was undoubtedly a monumental 12 months for our neighborhood, Ward Village. The new year is a time for reflection, a point when we can collectively look back at the past and smile at our successes, learn from our missteps, and dream big for the coming year. From our offices at the IBM Building, we've had quite a few events that brought smiles to our faces. Our team has welcomed two beautiful babies into this world (and there's another on the way) and we've celebrated a few wedding engagements. Our very own Senior Director of Marketing, Katie Ka'anapu, was awarded a Marketer of the Year Award by the American Marketing Association. Doug Johnstone, who serves as Vice President of Development, was named to Pacific Business News' prestigious Forty Under 40 class and our General Manager, Bobbie Lau, was honored with Pacific Business News' Women Who Mean Business recognition. 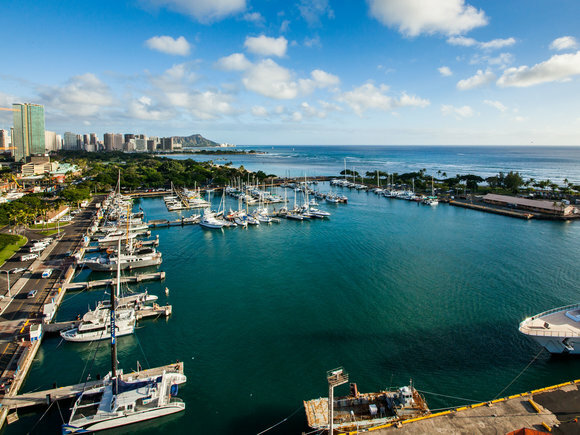 As a community, 2016 has seen tremendous progress in Ward Village. 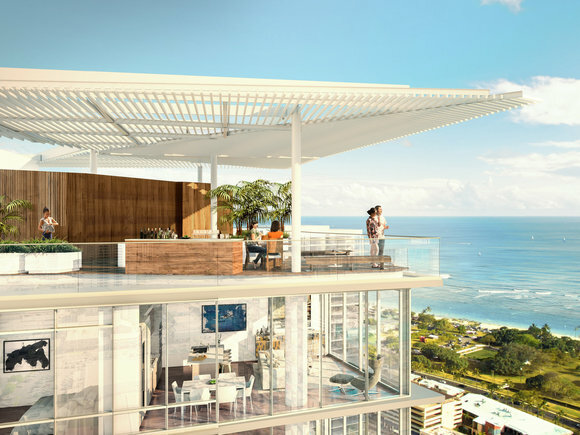 Late this fall, the first residents of Ward Village moved into their homes at Waiea, marking a major milestone for the neighborhood. Anaha, with its construction well under way, will soon follow suit. In February, we broke ground on Ae'o, which will also be home to Hawaii's flagship Whole Foods Market. 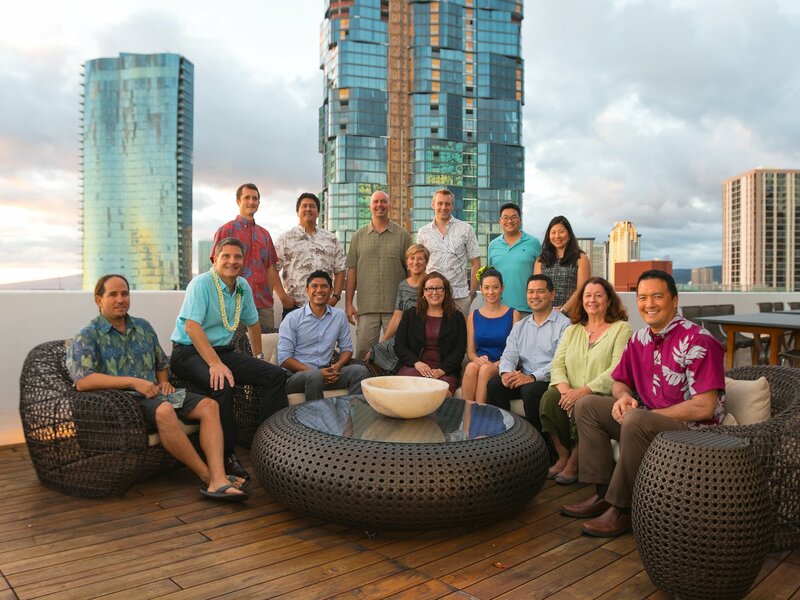 And in October, we broke ground on Ke Kilohana broke ground, our 43-story reserved housing residential tower. 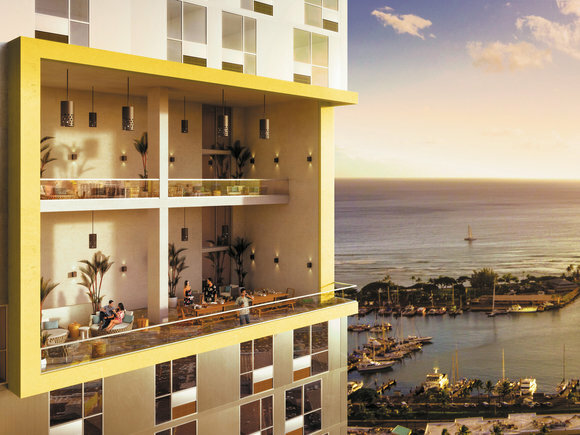 Through the creation of Ke Kilohana, we've engaged with the Kama'aina and created an opportunity for more local, first-time buyers to call Ward Village home. It's been said that the future belongs to young people with an imagination, an education, and a willingness to create. The arts can serve as the flint that sparks that creative drive inside us all. 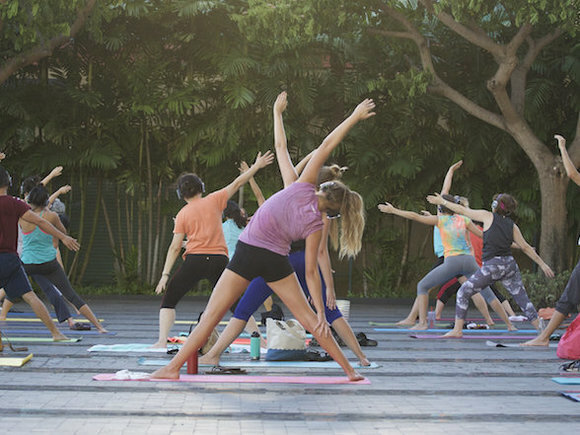 This year, we partnered with the Honolulu Biennial Foundation to bring a preview of 2017's Biennial, by co-hosting world-renowned artist Yayoi Kusama's Footprints of Life Art Installation in the Ward Village Courtyard. 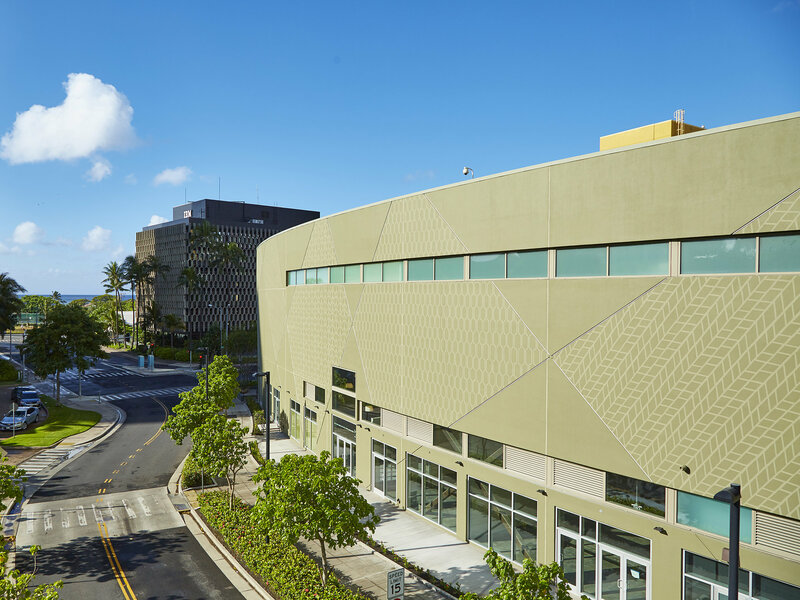 In addition, we've welcomed lots of new art to the Ward Village neighborhood. This includes a three-artist collaboration mural on the Ae'o barricade, a Sig Zane mural along the facade of South Shore Market, a new Pow! Wow! Hawai'i mural and an interactive mural by Kelsey Montague Art. When art and engineering symbiotically work together, great things tend to happen. 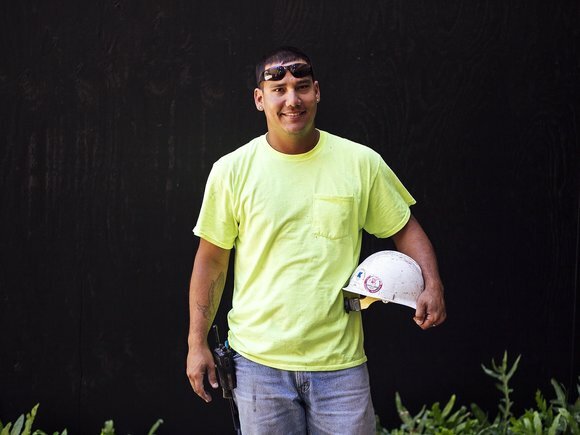 We know that building a thriving community is about more than creating homes and bringing new retail to life. At its essence, communities serve to connect us all. And when some of us are in need, it's our responsibility to step up to the plate and do our part to help. 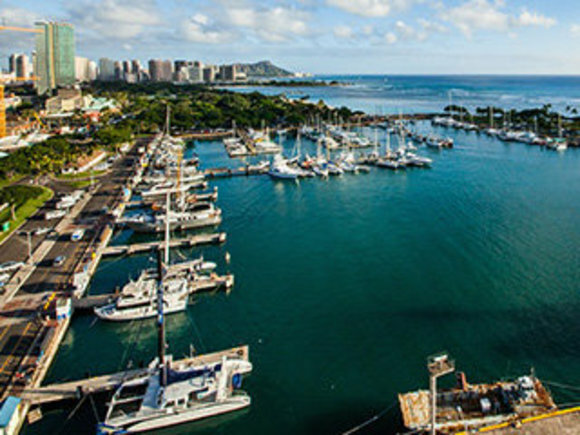 That's why the Ward Village Foundation, has gifted generous grants to an array of local nonprofits fighting the good fight for our home. In November, we announced that the Foundation is doubling down on its pledge with an additional $1 million in funding. 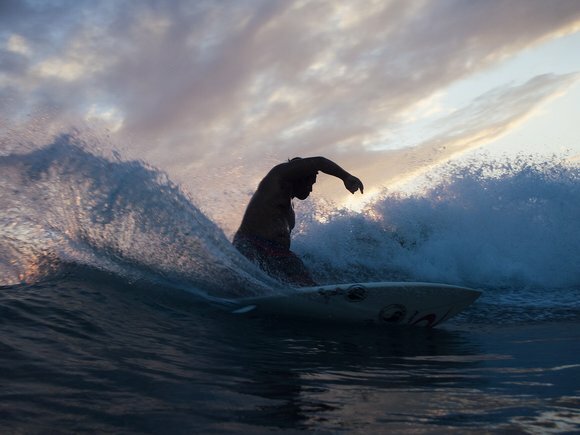 The likes of Mana Maoli, Surfrider Spirit Sessions, Bikeshare Hawaii, Kako'o 'Oiwi and HomeAid Hawaii are but a few of the the nonprofits who received grant money that enabled them to continue their important work. Click here to learn more about our foundation and how we're supporting local charities and nonprofits. In November, we excitedly unveiled an entire new retail and dining destination in the form of South Shore Market, located on the corner of Auahi Street and Queen Lane, to the city. 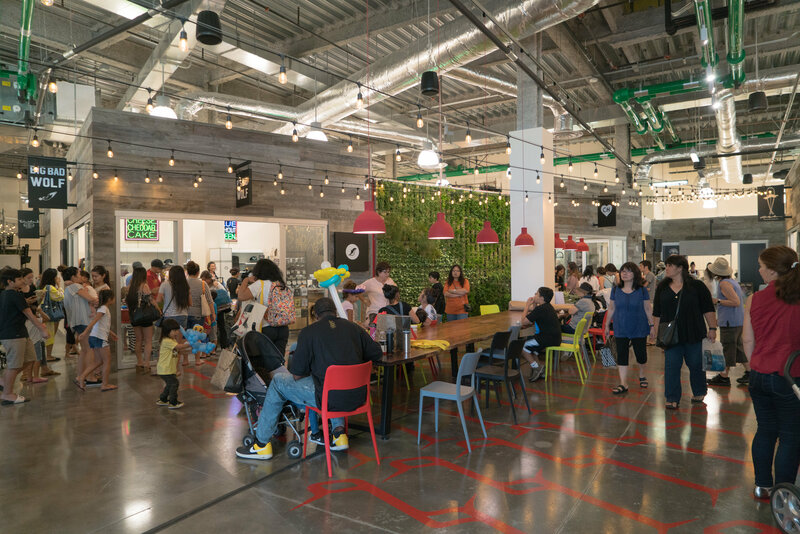 Complete with 18 locally owned business, South Shore Market is redefining the way Honolulu shops, creates, and collaborates. 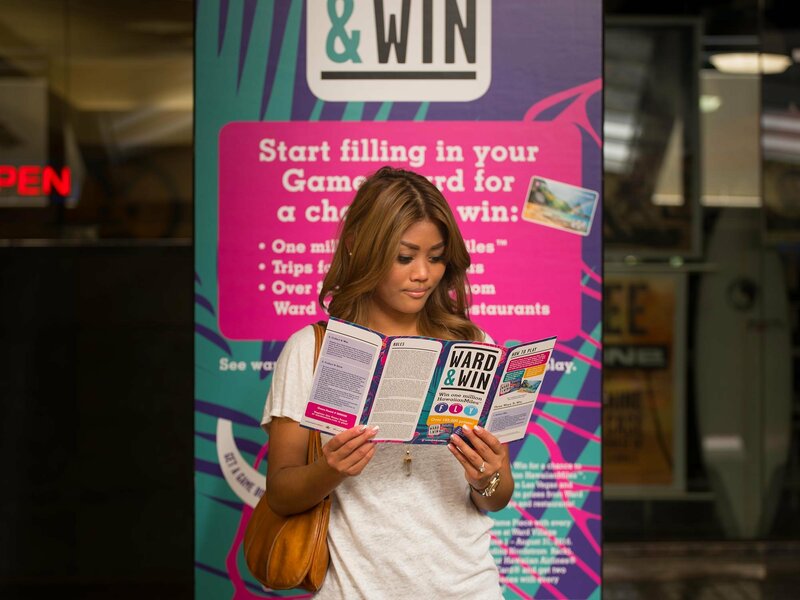 Aside from welcoming new retail and dining into the Ward Village 'Ohana, we also welcomed a very new shopping event - Ward & Win! We were able to give away hundreds of free gifts and discounts and even six trips to Las Vegas, to name a few. 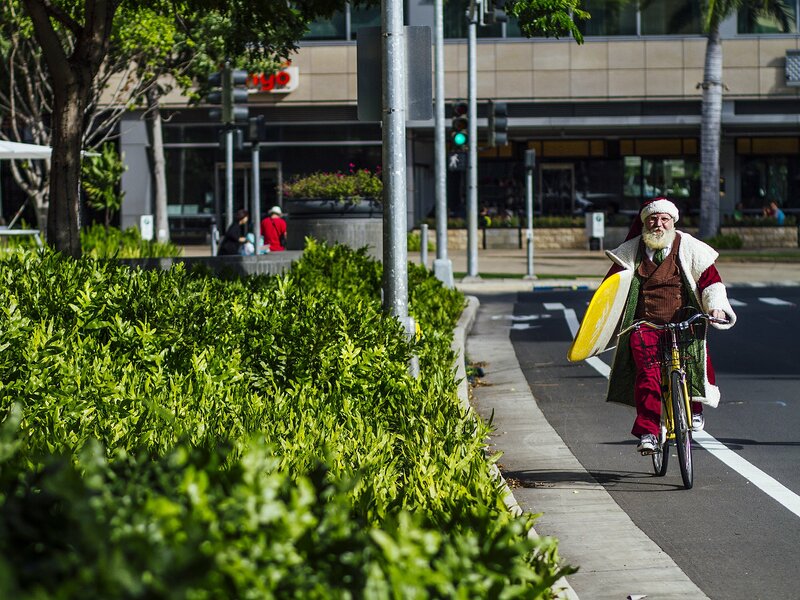 In the final weeks of December, we completed the installation of bike lanes on Auahi Street in Ward Village, giving everyone an opportunity to peddle their way through the neighborhood without having to rely on a car. Numerous studies have shown that bike-friendly communities encourage greater interaction between residents and guests, all of which leads to a stronger social fabric and greater neighborhood. While we're proud of the progress we've made in 2016, we'd be remiss if we didn't say that we're beaming with optimism over the promise of 2017. With an abundance of new projects in the works, we know that the coming year is going to be marked with plenty of hard work, lots of smiles, and new beginnings for us all. Here's to a joyous holiday season for you and yours; we hope you spend it with the people you love. Moving can be a daunting task, but it doesn't have to be.